It’s great that you decided to buy a new car, so let it be a memorable experience. For all true Chevrolet lovers near the North Aurora and the surrounding area, we have great news: Ron Westphal Chevrolet near the Aurora Auto Mall has a great selection of new and used Chevrolet, at the best prices. If you thought there are no perfect deals, in North Aurora there is a dealership that will convince you that you are wrong. Here, Chevrolet cars, SUVs, trucks and vans are waiting for their owners, and our financial experts work hard to provide you with low interest rates. You will be welcomed by our friendly staff and in the pleasant atmosphere of Ron Westphal Chevrolet near the North Aurora Auto Mall, choose the car of your dreams, and we will take care of your fantastic shopping experience. You deserve to live your dream, so visit Ron Westphal Chevrolet near the North Aurora Auto Mall, and choose your new Chevrolet and we will provide you with our best deal. We all know that used cars are a good choice nowadays since they cost less and satisfy all the criteria of quality and reliability. 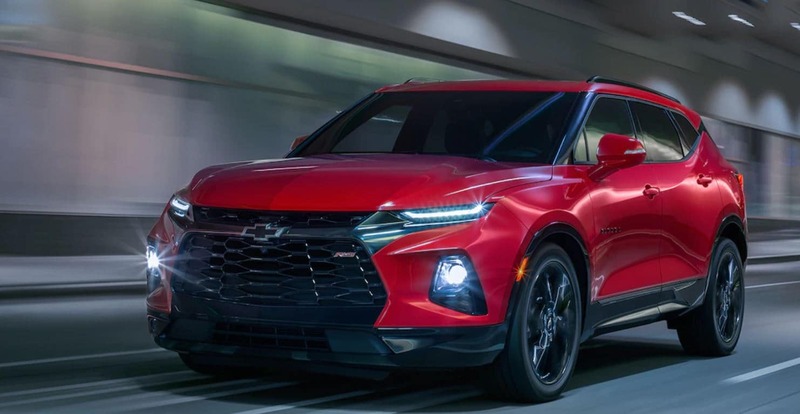 That’s why Ron Westphal Chevrolet near the North Aurora Auto Mall has prepared an excellent offering of new and Certified Pre-Owned vehicles to meet the taste and budget of each driver. In our rich inventory, you will find models of Chevrolet and well known models of other manufacturers. 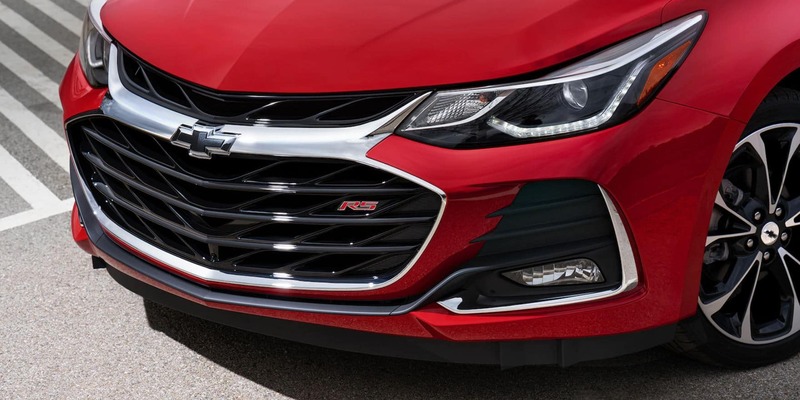 How many times have you thought it would be great to drive one of the excellent Chevrolet models, enjoy its extraordinary comfort, feel its powerful performance and be its proud owner? 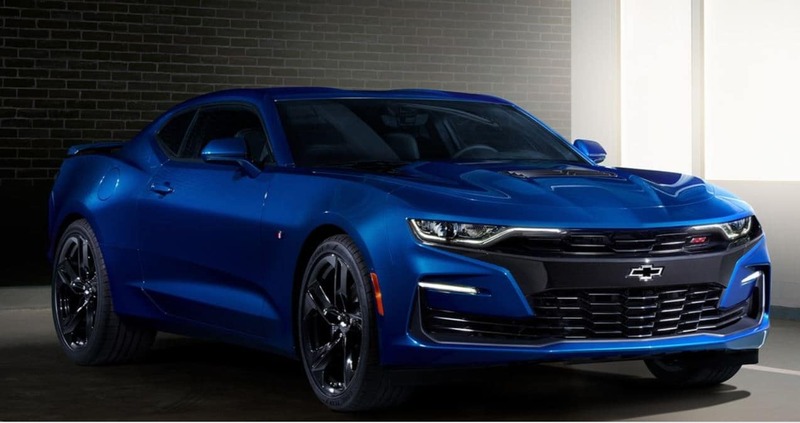 You do not have to imagine anymore because Ron Westphal Chevrolet near the North Aurora Auto Mall is a Chevrolet Dealership that will make your dreams come true. No, your credit score is not an obstacle to becoming a Chevrolet owner, because Ron Westphal Finance Center has a solution for you. Schedule an appointment with our highly-trained finance experts or call our Credit Approval Hotline. Ron Westphal Chevrolet near the North Aurora Auto Mall is perfectly located so in just a few minutes you can sit down with our experts and discuss your financing options. Looking for a reliable Service Center in North Aurora? You’re lucky, because right next to you is Ron Westphal Chevrolet near the North Aurora Auto Mall and our experienced technicians who will meet all your Chevrolet needs. Call us and schedule your service appointment and we will provide you with our ultimate service in the shortest possible time. Ron Westphal Chevrolet near the North Aurora Auto Mall is perfectly located so that the drivers in North Aurora and the surrounding area can reach us in just a few minutes to take advantage of all the convenience of shopping with us. Apart from standard affordable prices, we also prepare special discounts, so you can significantly save money by buying your next car with us. Be sure to check out our Specials’ list frequently, maybe your favorite car is now at a special discount. Why Buy From Ron Westphal Chevrolet Near The North Aurora Auto Mall? When buying or servicing your car, you can’t give your trust to anyone. Choose an experienced dealership that has gained many satisfied users with its knowledge and professional approach. 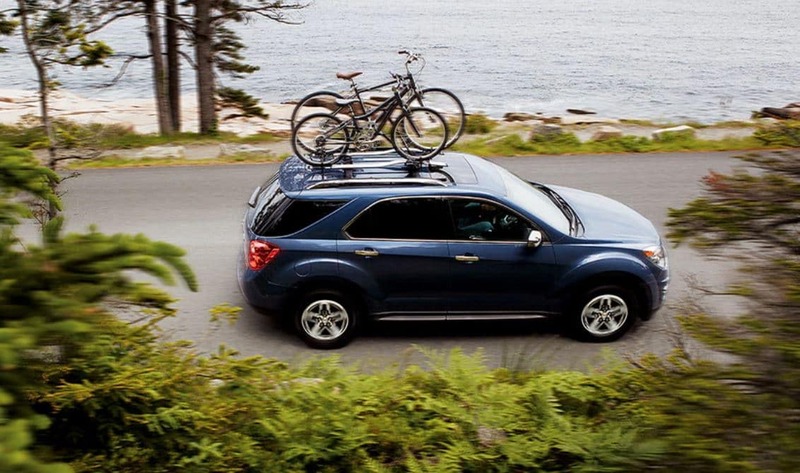 The right choice for you is Ron Westphal Chevrolet located near the North Aurora Auto Mall, so that at any time you can come and take advantage of all the benefits we offer. The wide range of new and used vehicles at extremely favorable prices and the support of our financial experts are just part of what Ron Westphal Chevrolet near the North Aurora Auto Mall has to offer. Here, you can schedule regular maintenance, all kinds of repairs, tire balancing or purchase genuine auto parts and accessories for your vehicle, all with special discounts that we prepare every month. 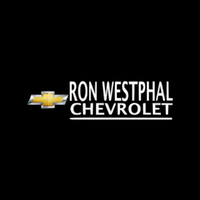 Visit Ron Westphal Chevrolet near the North Aurora Auto Mall and see for yourself why we are so respected in North Aurora and its wide surrounding area.